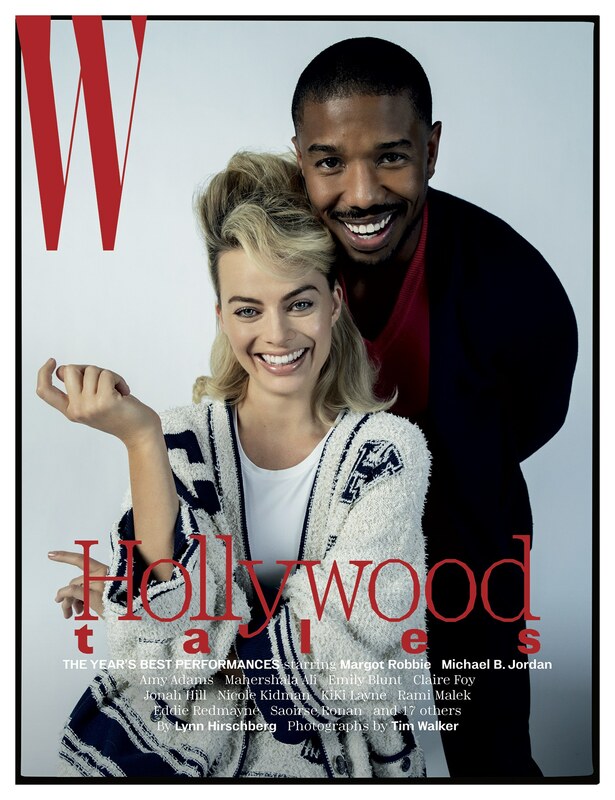 W MAGAZINE – Margot Robbie and Michael B. Jordan seem to effortlessly check all the movie star boxes: Megawatt charm? Check (those smiles!). Actor clout? No problem (having Martin Scorsese and Ryan Coogler launch their respective careers can’t hurt). Lucrative blockbuster movie franchises? Yep, that too (Robbie in Suicide Squad and Jordan in Creed, with a memorable detour into Wakanda). So, as it turns out, they have a lot to talk about—and not just about fame and their good fortune. Here, as part of our annual Best Performances portfolio, Robbie, who starred in the recent palace-intrigue period drama Mary Queen of Scots, and Jordan, who returned in Creed 2 and dominated the screen in Black Panther this year, sit down with W’s Editor at Large Lynn Hirschberg to share not only how it is they make morally questionable villains like Harley Quinn and Killmonger into magnetic antiheroes, but also their totally embarrassing early email addresses, their most memorable red carpet fashion faux pas, and their frankly amazing first kiss stories. So Michael, what’s the first album you ever bought? Michael B. Jordan: First album? Ah, man, that’s a good one. 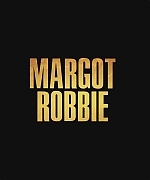 Margot Robbie: Oh, that is a good one. Jordan: I want to say, on cassette tape… um, Usher’s My Way. Robbie: That’s a good answer. Jordan: You’re taking me back. I want to say I rode my bike to the music store that was, like, down the street. What was the first album you ever bought, Margot? Jordan: Okay. So the heavy metal. Are you still in that phase or did you pass that? Have you ever gone through a heavy metal phase, Michael? Jordan: But electric guitar solos are my thing. Like, I love, the Ernie Isleys of the world, the “Who’s That Lady” solo is pretty incredible. [Michael Jackson’s] “Dirty Diana” is pretty good. Do you play air guitar? Robbie: I can air guitar. That’s about the extent of my musical prowess, really. Michael, did you box before Creed? Jordan: I never officially boxed but karate, martial arts, and stuff like that. And then I kinda segued into boxing. And you, Margot, have you ever boxed? Robbie: I’ve done a bit of boxing, yeah—mainly to prepare for fight training, like stunt work. And I really, really like it. I have stupidly long arms, like, they’re too long for my body. So actually it’s kind of good when you’re boxing. Jordan: The reach is incredible. Jordan: Your punch is a little wider, yeah, yeah, yeah. She knows what she’s talking about. LOS ANGELES TIMES – From the moment she became queen of Scotland at 6 days old, the world never stopped scrutinizing Mary Stuart’s every move — or pitting her against Elizabeth I of England, the cousin whose throne she held a claim to by birth. Executed at the age of 44, implicated in a plot to assassinate Elizabeth that historians debate to this day, it was her enemies who would write Mary’s legacy. So in the turbulent years of her controversial life, contemporaries wonder, who was the real woman known as Mary, Queen of Scots, and what led to her tragic undoing? 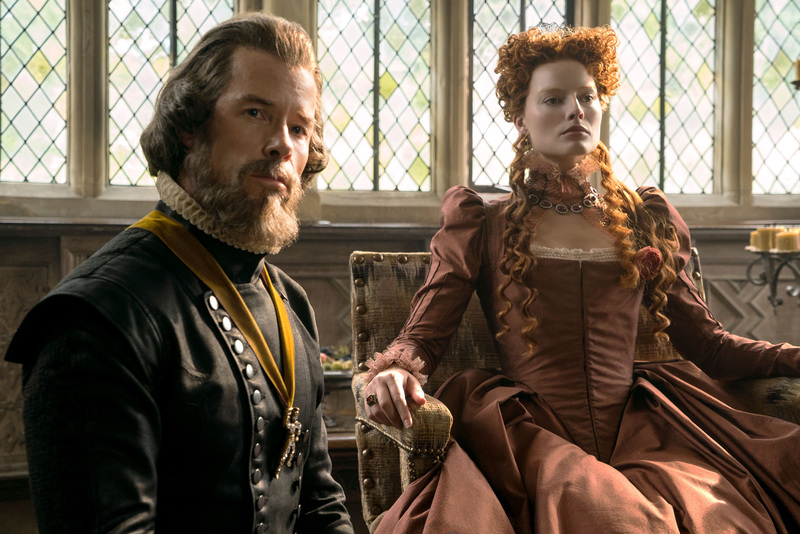 Put another way in director Josie Rourke’s forceful new biopic, “Mary Queen of Scots”: What if Mary and Elizabeth could’ve just sat down together and worked things out? 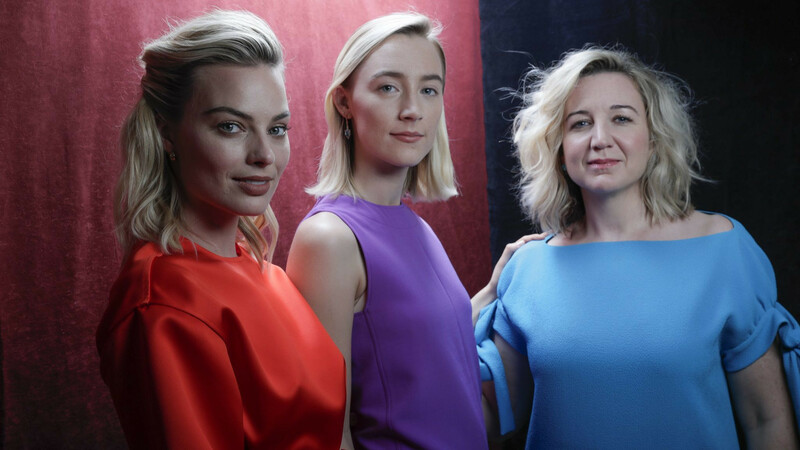 It’s a notion that occurred to Rourke, star Saoirse Ronan (“Lady Bird”), who plays the titular Scottish queen, and Margot Robbie (“I, Tonya”), who plays Mary’s cousin and political frenemy Queen Elizabeth I. “You don’t know how many times I thought, ‘If they just called out for coffee at the beginning of this movie … it would have been so different!’” said Robbie with a laugh, reuniting in Los Angeles with Rourke and Ronan for the first time since filming the period drama. Filmed on location 430 years after Mary’s grisly execution, “Mary Queen of Scots” brings the monarch’s story to life with a distinctly feminist aim, focusing on the defining years of the charismatic young Catholic queen with a fierce Ronan in the lead role. Backed by the producers of the Oscar-winning “Elizabeth” and “Elizabeth: The Golden Age,” which starred Cate Blanchett, and scripted by “House of Cards” creator Beau Willimon, the Working Title and Focus Features film is part political thriller, part chamber drama. It marks the film directing debut of theater veteran Rourke, who also serves as the artistic director of London’s Donmar Warehouse theater. In its humanistic portrait of the two women, the film suggests that the headstrong Mary and the fearful Elizabeth might have bolstered each other and even found solace in their shared challenges had politics, religion and male advisors on both sides not kept them at odds. Margot is featured in the December/January issue of Harper’s Bazaar. We have added beautiful outtakes from the issue along with the cover to the gallery! We will add scans as soon as we get the issue! Enjoy! 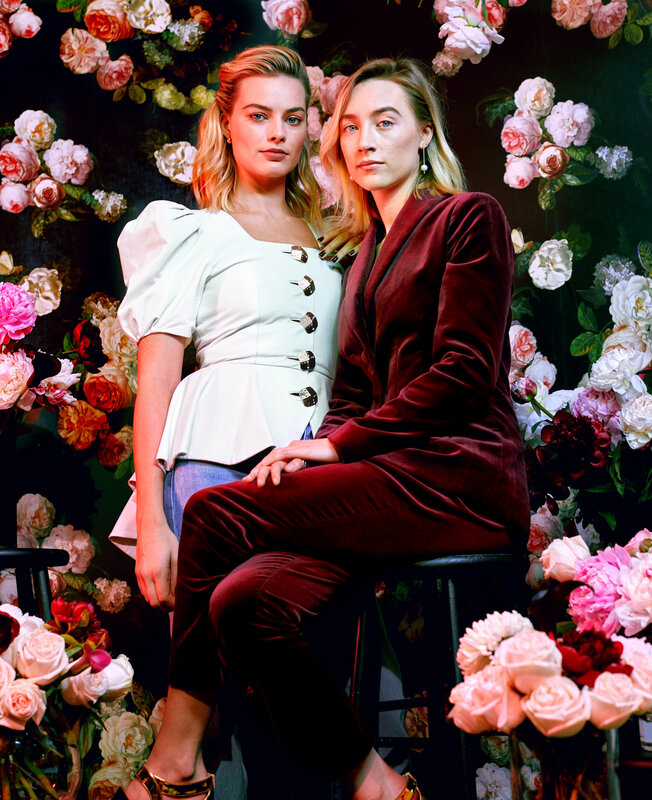 ENTERTAINMENT WEEKLY – The first time Saoirse Ronan and Margot Robbie saw each other on the set of Mary Queen of Scots, they ended up on the floor, crying in each other’s arms. THE EVENING STANDARD – Margot Robbie has revealed details of her hen party – and how her love of the Harry Potter novels gave the bash an unusual twist. The Australian star, who was nominated for an Oscar last year for I, Tonya, married British assistant director Tom Ackerley in December 2016. Her hen do was held at a friend’s house in Australia, with 45 guests including old schoolmates who were nicknamed “The Heckers”, friends from her days in Neighbours, and former Clapham housemates — made up of the crew from her movie Suite Française. Her husband, whom she met on that set, also lived in the houseshare. She told ES Magazine: “There are 16 of us [in The Heckers], we have been called that since we were at school. Robbie, 28, whose latest movie is the noir thriller Terminal, also told how she turns to J K Rowling’s books to help her sleep at night and has been reading them on a loop since she was eight. “Right now I am on the fifth book. I know what’s coming next when I turn the page,” she said. “I can’t meditate and this is what I have to do to fall asleep. Vaughn [Stein, the director of Terminal] told me that if you have trouble sleeping, which I do, you should read something you’re familiar with to calm you. Robbie fought for her first role, in Neighbours, and said she had to make it on her own as it wasn’t an obvious career growing up in Gold Coast. During her time playing Donna Freedman on Neighbours she studied with a voice coach to perfect her American accent and try to make her way in Hollywood. Roles in The Wolf Of Wall Street and Suicide Squad followed. Robbie, who will play Elizabeth I in film Mary Queen of Scots, has backed the #MeToo movement. She said: “Of course I knew the problem existed. I just hadn’t viewed it as a problem we were allowed to be angry about. DEADLINE – EXCLUSIVE: Warner Bros and DC Entertainment have chosen Cathy Yan to be the director of an untitled girl gang movie, likely the next superhero film to be graced by Suicide Squad scene-stealer Harley Quinn, in the form of Margot Robbie. A deal has to be completed, but it is expected that Yan will become the second female filmmaker to join the DC club after Wonder Woman‘s Patty Jenkins, and the first female Asian director ever tapped to direct a superhero film. This is a bold bet for Warner Bros’ Geoff Johns and Walter Hamada, who oversee DC under Toby Emmerich. Yan got the job over numerous well established male directors, and because she is taking this giant leap with just one small-budget indie movie under her belt. That would be Dead Pigs, a film that won the World Cinema Dramatic Award For Ensemble Acting at Sundance last January. Despite being a new talent, Yan’s presentation for Birds of Prey was exceptional, and Robbie held firm to her desire for this film to be directed by a woman. Robbie’s LuckyChap is producing with Sue Kroll and her Kroll & Co Entertainment and Bryan Unkeless of Clubhouse Pictures. Robbie and Unkeless produced I, Tonya. The project is based on Birds of Prey, which in the DC universe teams Quinn with several other crime fighters, namely Black Canary, Barbara Gordon (Batgirl) and Huntress. It is not confirmed if all of them will be characters in the film. What is clear is that both the main characters and most of the creative braintrust are female, remarkable for a studio-sized superhero film. The script was written by Christina Hodson, who wrote the Transformers spinoff Bumblebee, and just got hired to write the Batgirl movie. 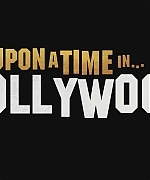 This film looks cleared to start production by year’s end or early next year, after Robbie completes Once Upon a Time in Hollywood. She is negotiating to star alongside Leonardo DiCaprio and Brad Pitt in the Quentin Tarantino-directed film for Sony Pictures. The other Harley Quinn films are still under construction. That includes the Suicide Squad sequel to be directed by Gavin O’Connor. Two others, Harley Quinn Vs The Joker and Gotham City Sirens with Suicide Squad helmer David Ayer, seem further in the distance. Back to Yan. She was a Wall Street Journal reporter who worked from New York, Hong Kong and Beijing, and one of the paper’s youngest reporters to land multiple stories on the front page. She wrote and directed numerous short films before stepping up to features with Dead Pigs. In that film, a mysterious stream of pig carcasses floats silently toward China’s populous economic hub, Shanghai. As authorities struggle to explain the phenomenon, characters intersect. They include a down-and-out pig farmer with a youthful heart struggles to make ends meet, an upwardly mobile landowner fighting gentrification against an American expat seeking a piece of the Chinese dream, a romantic busboy hides his job from his father, and a rich young woman struggling to find her independence. 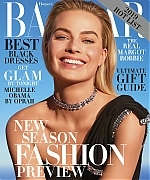 THE HOLLYWOOD REPORTER – As if Oscar day wasn’t big enough for Aussie actress Margot Robbie, who was attending the show as a nominee for Best Actress for her starring role in I, Toyna, on top of that immense honor, Chanel announced on the same day she has become an ambassador for the iconic French fashion house. The pair were in town to attend the BAFTAs, where they were both nominees. Before heading off to a party, they took time out to talk about the film’s more nuanced examination of Harding’s life (domestic violence, the skating world’s contempt for her working-class roots), Janney’s annoying parakeet costar and the reaction Robbie, an “I, Tonya” producer, had during her initial reading of Steven Rogers’ script.